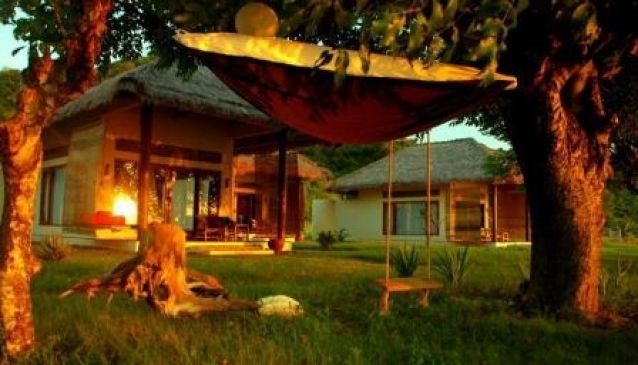 This unique boutique resort is situated on Gili Asahan, one of an island group known as the 'Secret Islands'. Its cottages, with their unique and exotic design, are located just a few metres from the ocean, in peaceful surroundings untouched by the noise and distraction of the world. Guests can swim in the crystal-clear waters, or go for a diving adventure to enjoy colorful fish and coral reefs. In all, Pearl Beach Resort offers an unforgettable experience.